Laptop has become the part of our lifestyle and daily need. For all daily activities portable laptop are must essential. But the prolong use of laptop , which have become part of a contemporary lifestyle of younger population, may affect the fertility in men. 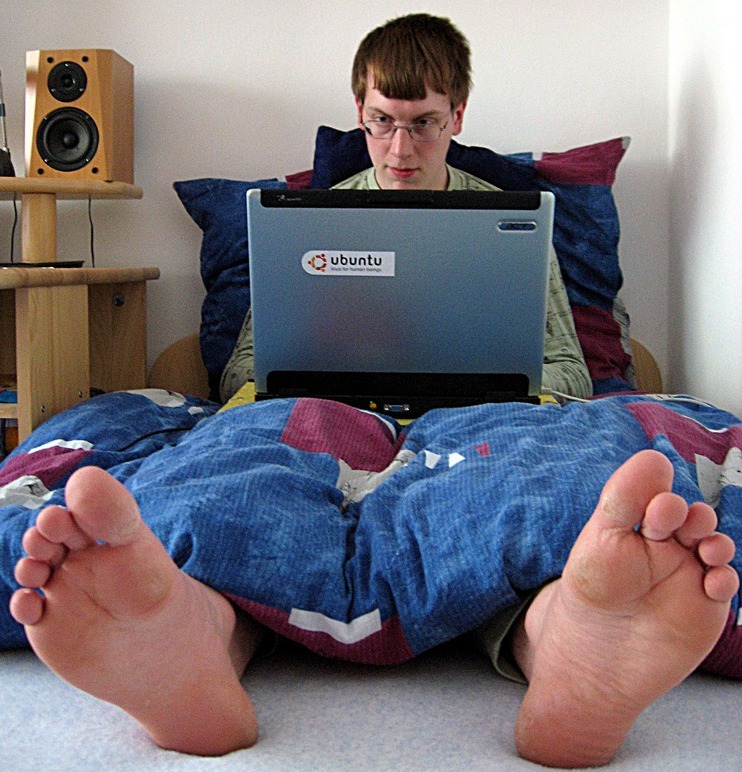 While using laptop putting in the lap, the high internal temperature, can heat up the Scrotum, which could affect the quality and quantity of men’s sperm according to the latest research in people using laptop daily. Research from the State University of New Work, USA found that the increase in scrotal temperature could cause changes in sperm parameters. Researchers evaluated the thermal effect of laptops on the scrotum of 29 healthy volunteers between age of 21-35 years. By measuring scrotal temperature before and after they used of laptop on their lap. A significant increase of 2.8 degrees celcius was seen in the scrotal temperature on the right side and 2.6 degree celcius on the left side when the Laptop was switch on. Even without turning laptop on, the scrotal temperature rose by 2.1 degrees. Celcius when men sat with their thighs together to balance the rose by 2.1 degrees. Celcius when men sat with their thighs together tobalance the computer on their lap. The finding suggest that scrotal hyperthermia is produced by computers generate significant heat due to the increasing power requirements of computer chips. New laptops with high power requirement may produce even more heat thus further studies are needed. Further studies and preventive measures are been researching. So it is not better recommended to use the laptop on their lap. You can use putting in the table or somewhere and also the laptop fat in the bottom may help maintaining the increase temperature by laptop.